Rent Holiday Inn Express & Suites Airport | Corporate Events | Wedding Locations, Event Spaces and Party Venues. 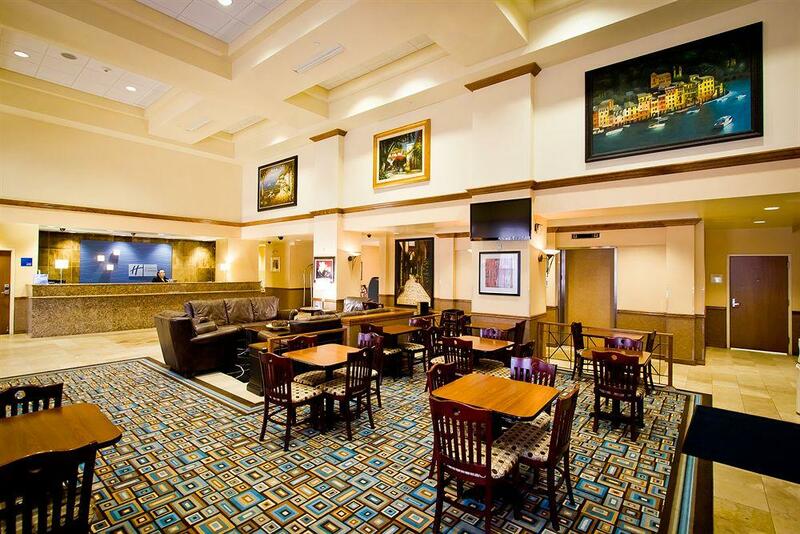 Whether you are in town for business or leisure, the all suite Holiday Inn Express & Suites Austin Airport hotel offers a welcoming and comfortable atmosphere to call home during your stay. Group Events encompass all sorts of get-togethers, from sports teams to family reunions. Perhaps it's a 50th birthday party. Or maybe you simply need a room block for your baseball team. They're all considered Group Events. And Holiday Inn Express® can help - from initial contact through event wrap-up. We can help you make it fun.